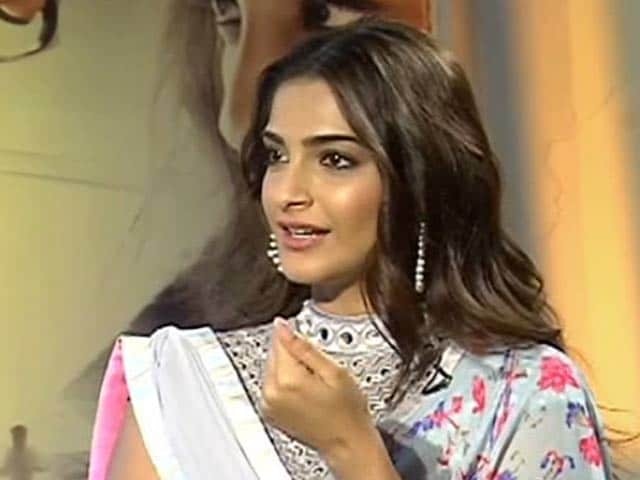 Actress Sonam Kapoor has begun shooting for the biopic of Neerja Bhanot, a Pan Am chief purser who was gunned down by terrorists when Flight 73 was hijacked in Karachi in 1986. 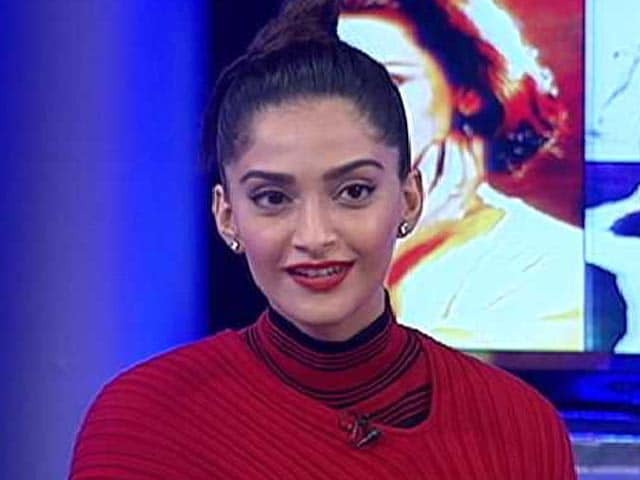 Sonam feels humbled to be a part of the biopic, which is ace photographer Atul Kasbekar's debut production.  Actors Riteish Deshmukh and Dia Mirza and former Balaji Telefilms CEO Tanuj Garg also wished good luck for the film, which also stars Shabana Azmi. All the best . 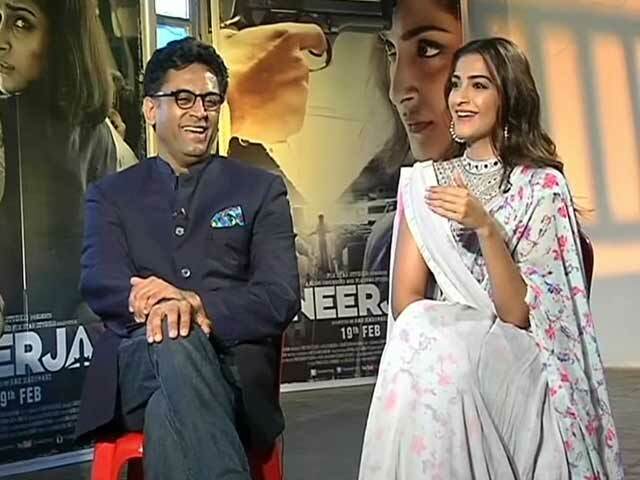 @atulkasbekar .@sonamakapoor . @AzmiShabana#teamBling for #NeerjaBhanot . Happy shooting !! A blockbuster biopic on its way !